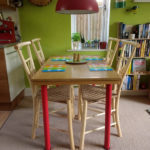 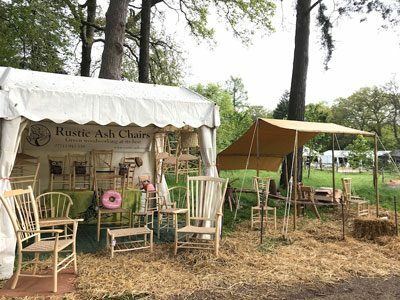 Rustic Ash Chairs are delighted to be demonstrating and exhibiting at the following events this year. 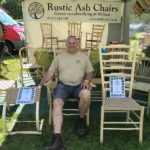 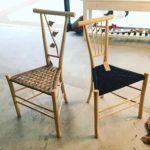 Come and see demonstrations of the traditional green woodworking skills used in chairmaking and an exhibition of my unique green wood furniture. 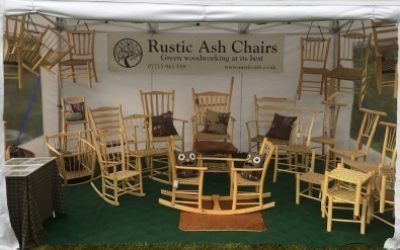 If you would like me to provide green woodworking demonstrations at an event you are organising, please contact me. 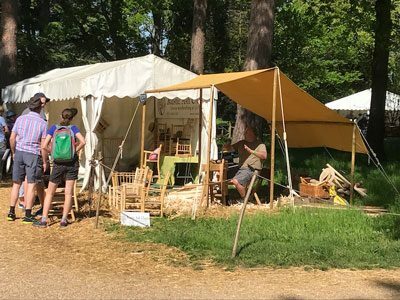 The Bodgers Ball is a celebration of all forms of green woodworking. 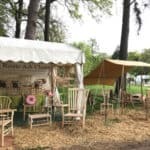 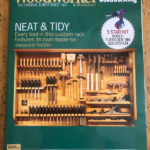 Coinciding with the annual general meeting of the Association of Pole-Lathe Turners and Green Woodworkers, the Ball is a festival of woodcraft demonstrations, courses and competitions.